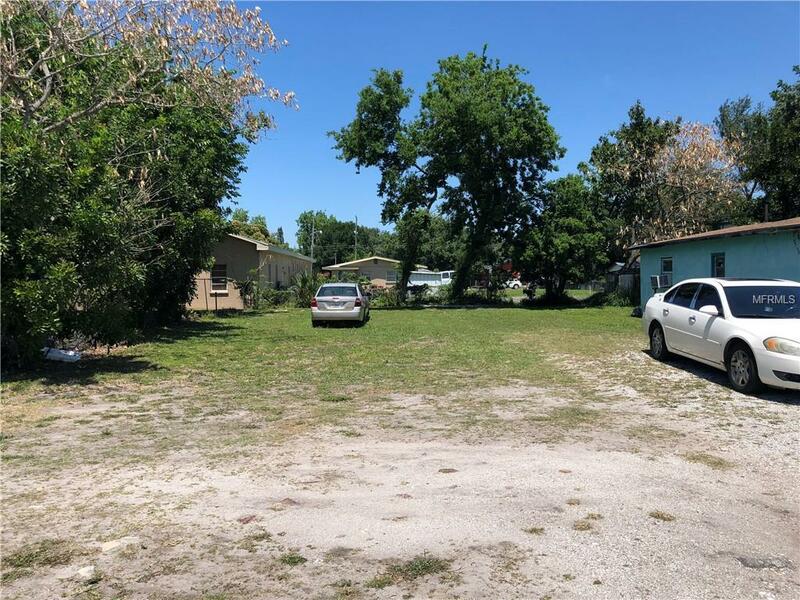 Vacant lot zoned general commercial. 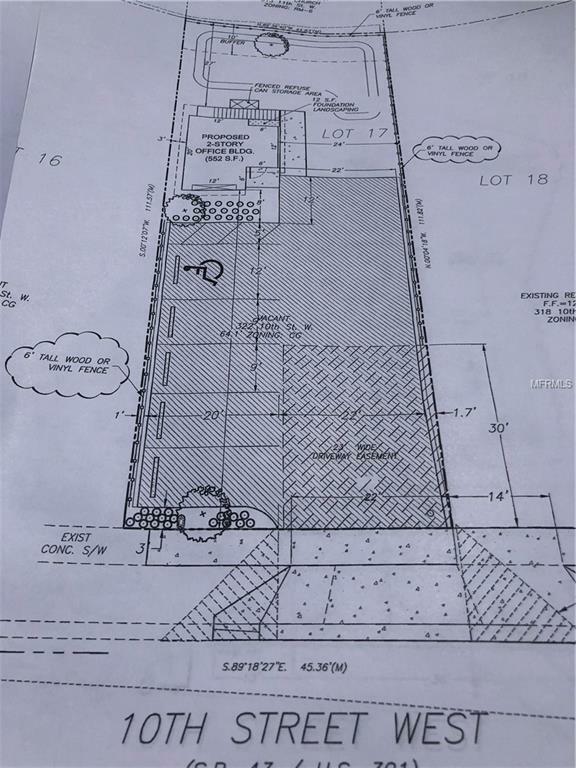 STAMPED AND APPROVED PLANS FOR A SMALLER 2 STORY OFFICE BUILDING INCLUDED. 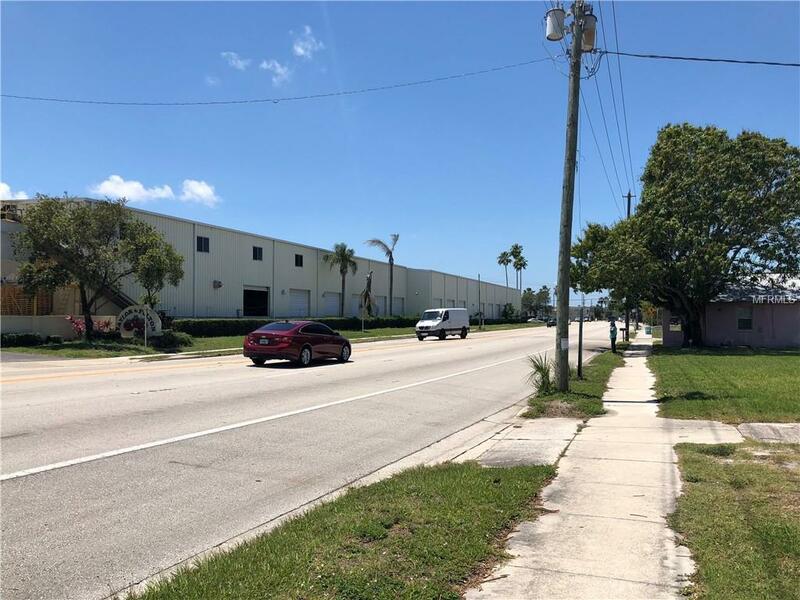 Direct frontage on US 301/ 10th Street providing endless opportunities for maximum exposure of your business. High traffic road with nearly 18,000 CARS PASSING BY DAILY in a growing area. Excellent for any small business. Additional parcels can be added to make over a half acre.